Supporting sports in Hagen, Germany. 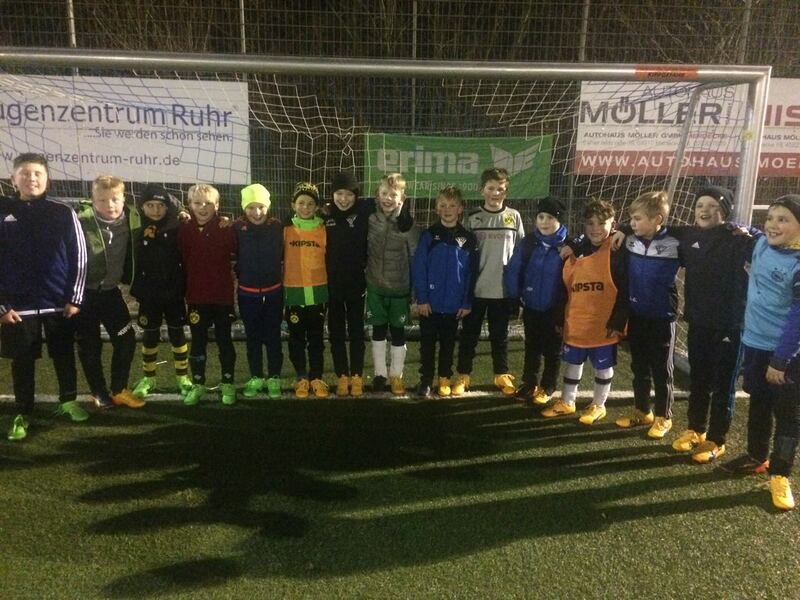 Last year, we gave around 100 pairs of football boots to the football club Herdecke-Ende e.V., which is being run by volunteers. All members of the club, who received a pair of boots – including children, young people and adults – were very happy about their new footwear.